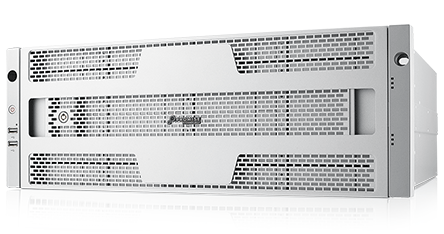 The Vess A7000 Series storage appliance is specially engineered for IP video surveillance deployment on medium to large scale; ideally suited for surveillance systems in banks, malls, casinos, factories, warehouses, and commercial, residential, governmental or private enterprises. The subsystems are capable of continuous recording and playback operation without dropping frames. PROMISE proprietary SMARTBOOST Technology provides the most stable and high performance storage solution for your surveillance system. Performance that can be limited by storage equipment bottlenecks is significantly improved by Promise SMARTBOOST Technology. With the optimized software features and FRU hardware design, you have the best stability and storage performance with the best C/P ratio. The combined features of scalable add-on GPU, SMARTBOOST video and storage technology provide a great entry point for Artificial Intelligence (AI) applications in future surveillance demand. Recording without frame dropped, reduced system loading, scalable hardware design to add more GPU onto your system, enables adoption of AI technology without adding unnecessary cost. 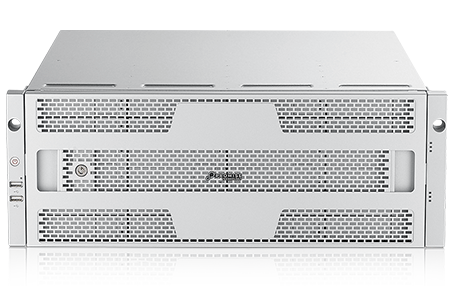 Optimized for Surveillance: Storage appliance optimized for IP video surveillance. 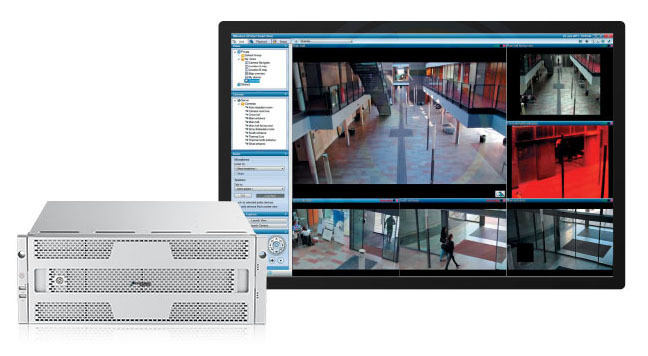 Extensive VMS Support: Certied/tested with the world’s leading video management software. 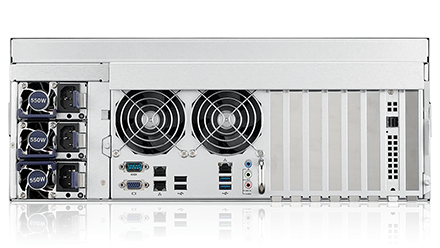 Midsize to Large-Scale Solutions: Ideal for more than a hundred fullHD IP cameras, perfect for banking, retail, gaming, manufacturing, and more. Add-On Graphic Card Supported: Capable of adding more extra GPU for advanced IVA applications. Support 1+1 add-on graphic card @A7600, 2+1 @A7800. 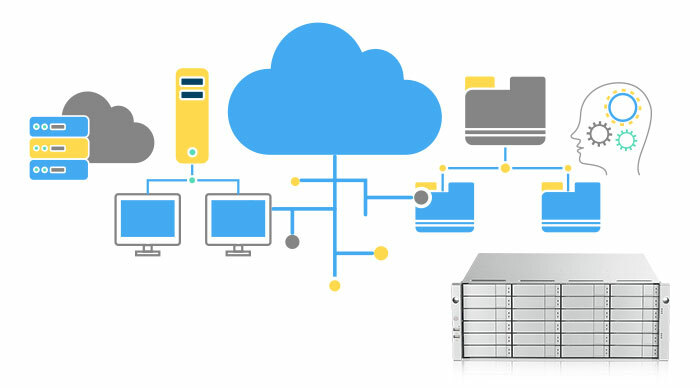 Easy to Administer & Maintain: Hot swappable drive bays, redundant power supplies, & One Plug Auto Service (OPAS) ensure Vess is incredibly easy to administer and maintain. 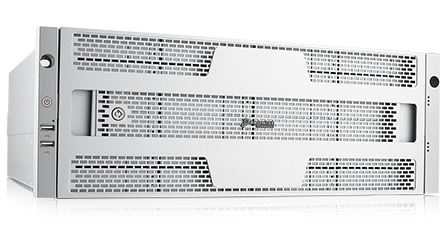 Download the PROMISE Vess A7000 Series Datasheet (PDF).